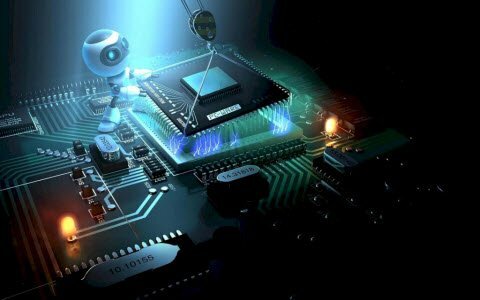 Engineering is the application of different technologies like designing, maintaining, innovating, creating and controlling in order to design, invent, research, build and develop machines, structures, system components, tools and processes. There are various branches in engineering course which includes electrical, electronics and communication, instrumentation, mechanical, computer science, information technology and so on. The project work for engineering students helps to enhance their theoretical and practical knowledge in designing the new innovative projects. 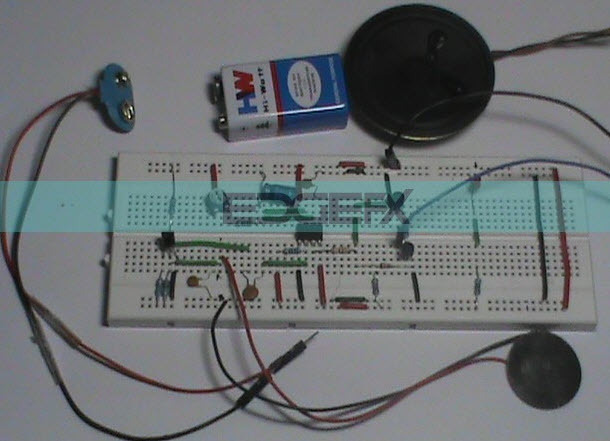 This article discusses about a set of simple electronic projects using breadboard which are useful for the beginners while practicing, implementing a simple project. 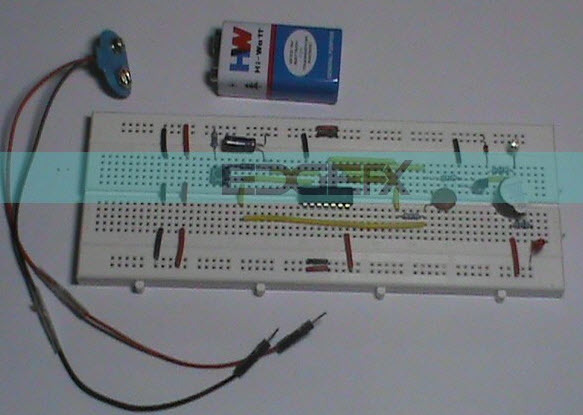 Thus, we recommend students start with these simple projects on the breadboard which are capable of working for them on their first attempt itself. But, the beginners should know how to use a breadboard to build a simple electronic projects before proceeding with these simple projects. 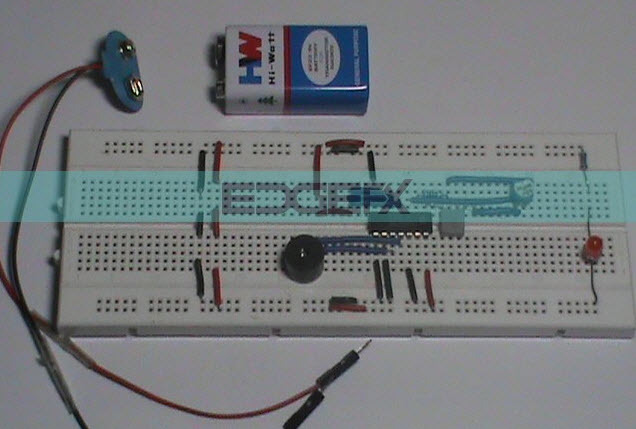 Follow the below link for: Top 10 Breadboard Projects for Beginners in Engineering. Breadboards are one of the most important parts when learning how to design circuits. In this article, you will learn about what is a breadboard, why they are called breadboards, and how to use one. 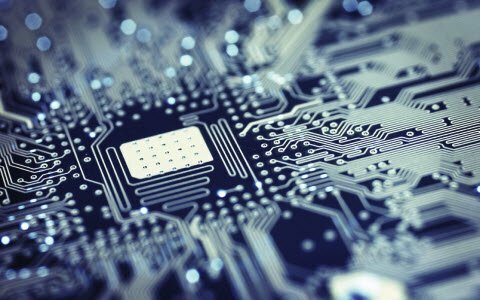 Electronic projects include of soldering of various electrical and electronic components to build various circuits. 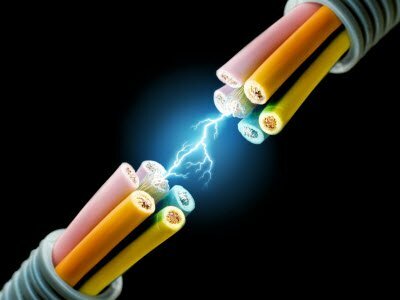 This process is not economical and also unsafe in case of a fault in circuit designing. 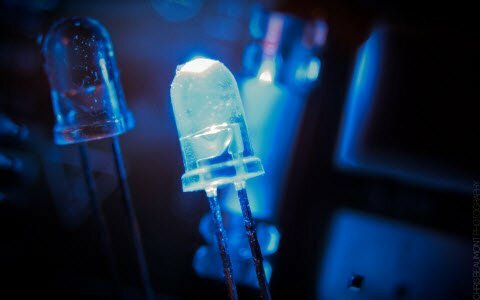 So, designing simple projects using breadboard are cheap and easy to check the circuit working without soldering the various components on the printed circuit board. 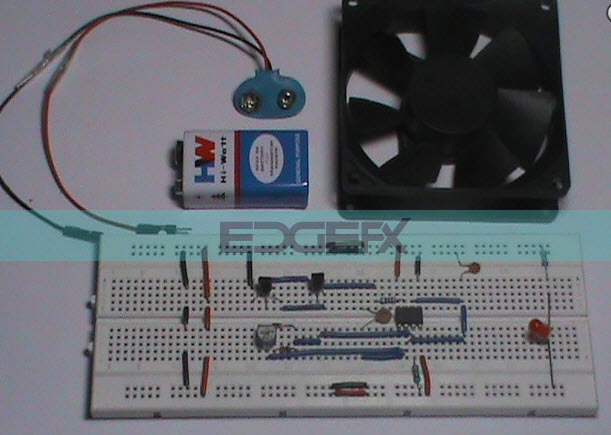 Therefore, these can be called as simple electronic projects using breadboard which can be executed by connecting various components using connecting wires. Mosquitoes are the most frustrating insects and causes many diseases to humans by drinking the blood from the human beings, animals, etc. The diseases are dengue, chiken gunya and malaria, etc. There are various types of mosquito repellents available in the market such as spray, cream, repellent cloths and repellent machines. Here sprayed repellents can cause environmental pollution by spreading the chemicals into the air. These kinds of repellents are very harmful to the human beings as well as infant babies. This circuit removes the air pollution by eliminating the gaseous elements into the environment. This circuit is built with an astable 4047 IC timer. These timers will generate a 1-2khz frequency which can be changed by an adjustable preset. Finally, it drives a buzzer and generates an irritating sound for mosquitos to fly from the surrounding area. The door bell is an electronic device which is used to give an alert to the household when the person visits their house. The proposed system is designed cleverly and gives an alert to the household when the person knocks the door of their house. When the person hit the door, then the piezo sensor receives the sound and alters into an electrical signal which is connected to the main door This signal triggers the IC 555 timer in the monostable mode. The IC 555 timer in turn triggers a melody generator through a speaker. The time for the melody sound to be triggered can be fixed using an adjustable RC time constant. Furthermore the proposed system can be developed with some innovative features. This project is used to control the speed of a motor in the toy. In this project a BLDC motor is used and the speed of the motor can be controlled by using an RC time constant by changing the resistance using a preset which is adjustable. The applications of the BLDC motor mainly used in industries like in lathes, drilling, spinning, electric bikes, elevators, etc. The DC motor speed control is very essential. This project gives an effective and precise speed control system. The speed of the motor can be controlled based on the principle of PWM The designing of this circuit can be done by using an IC 555 timer in astable mode where the PWM can be adjusted by the RC time constant. This modulation can be done by simplifying changing the resistance. The % of the desired speed, speed can be fixed by using an adjustable pot offered in the above circuit. The IC 555 timer carries desired pulse width to routinely adjust the DC power to the BLDC motor for required speed. The motor in the toy is driven by two NPN transistors which are coupled in the form of a Darlington pair. Thus avoiding the MOSFET usage are expensive. Alarms are used in security systems and also in the event of any emergency or expected situations. This proposed system is used as a smart security reminder, which will trigger in the event of any security break. The concept of this project is based on an event of a door opened for more than 30sec. But, authorized person knows that they have to close the door in the 30 seconds limit time, then there will be no event for activation of an alarm. When the door is opened for a long time, then the alarm will automatically activate and continuously gives beep sound. In the above circuit, a switch is fixed to press down for a specific time then it starts beeping sound. A buzzer is used to give an alert. The circuit is built with a capacitor and a NAND gate which will automatically charge & discharge to provide a beep sound. 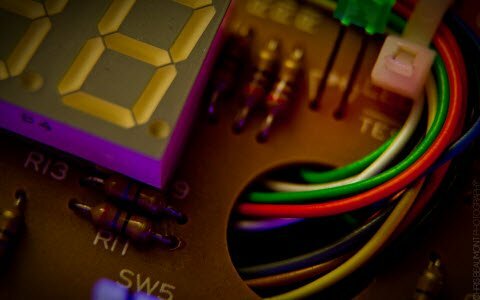 Thus, this is all about simple electronic projects for beginners using a breadboard. We hope that you have got a better understanding of this concept. Are you keen to build solder-less breadboard simple electronic projects or any technical assistance, please give your suggestions by commenting in the comment section below. It is really a great and useful piece of info. I glad that you shared this useful info with us. Please keep us up to date like this. Thank you for sharing. Can you tell me about 1000 watt ups construction by inverter circuit? can u pls send me a circuit diagram(not block diagram)for iot garbage monitoring system? 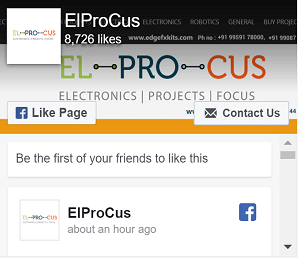 Yes,we can provide circuit board+ components over all once if you get purchase the project.